Our directory is a human-reviewed, niche health and beauty directory dedicated only to health and beauty related sites. Perfect for related sites to help them get direct exposure to their website and also get an authority link to their website - click here for more information on the benefits of being listed in our directory. Gold listing full of marketing / lead generation benefits. You get your own profile page where you can link out to as many as 10 external web pages - and add up to 20 hi-res images too. This is all very easy to do with a friendly WYSIWYG editor - see here for more details. submit your listing here If you're a UK based company, please also consider our new UK Listings directory too. 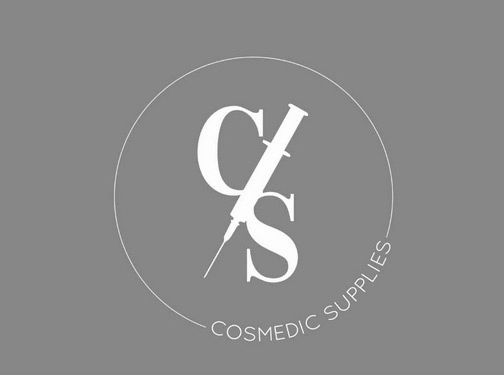 UK (London) based business providing makeup supplies. Website includes e-commerce facilities, delivery and returns information, contact page. 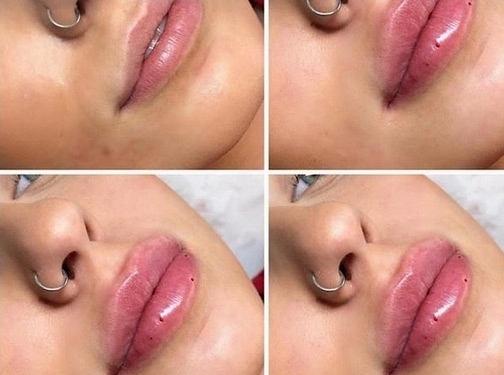 UK (London) based business - established in 2016 - providing make-up training courses, cosmetics and semi-permanent make-up treatments. 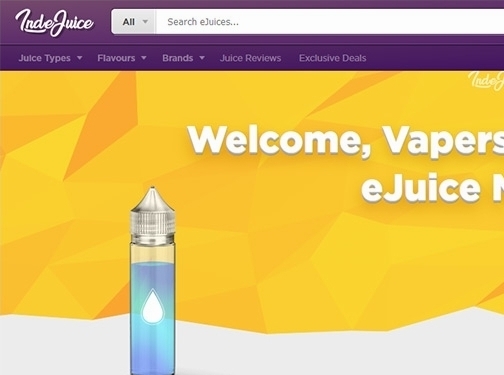 Website includes details of products and services provided, work examples, accreditations gained, associations belonged to, testimonials, pricing, FAQs, full contact details. 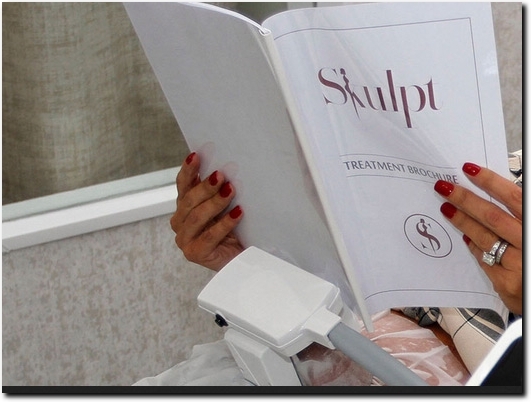 UK (Buckinghamshire and Oxfordshire) based business - established in 2014 - providing non-surgical cosmetic treatments. 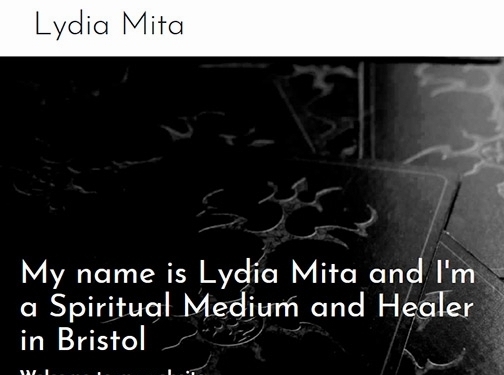 Website includes details of services provided, "meet the founder" information, work examples, testimonials, details of business premises, blog, associations, full contact details. 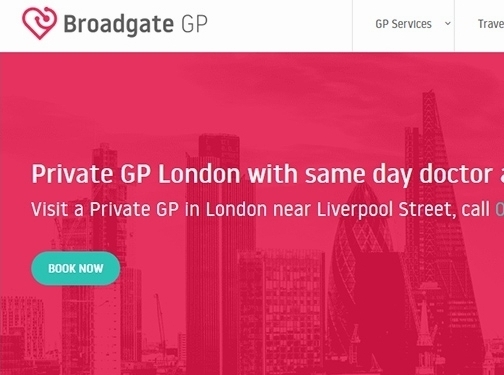 Broadgate GP: Same day private GP in London, near Liverpool Street. 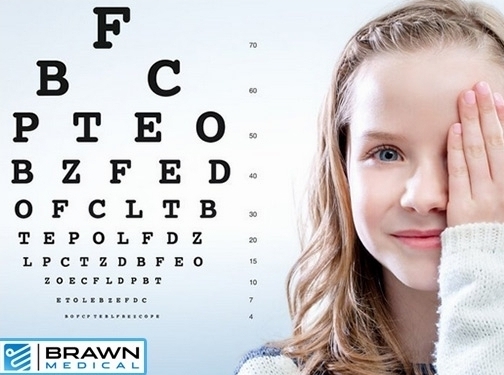 For appointments, call 020 7638 4330, book online or walk-in to our private GP clinic. 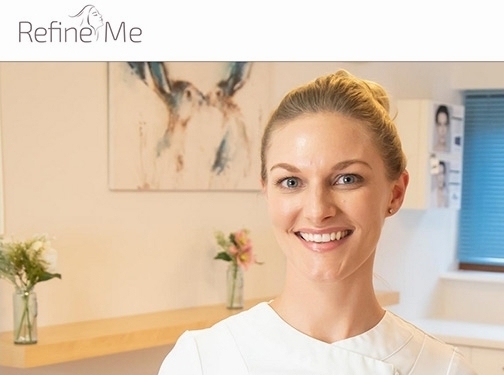 UK (London) based clinic providing private GP services. Website includes details of services provided, testimonials, booking facilities, full contact details. 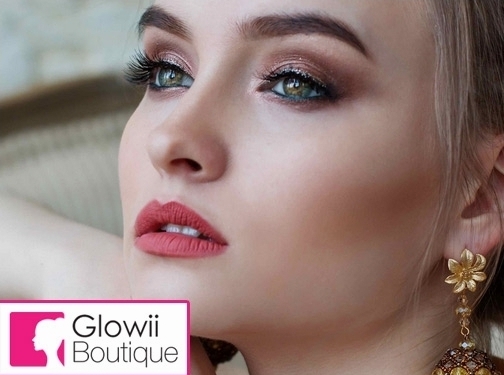 UK (Leeds) based business providing a range of makeup and beauty products. Website includes e-commerce facilities, delivery and returns information, terms and conditions, associations, full contact details including company registration number. 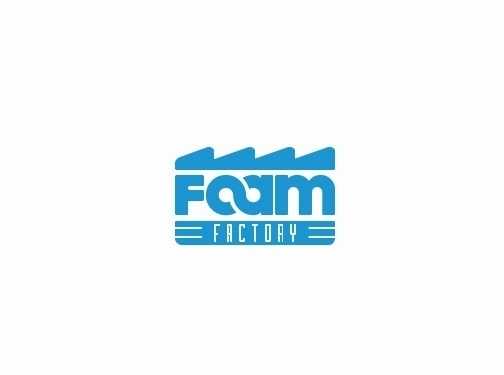 Foam Factory provides a range of foam cut to size services, for sofa seat cushions and other furniture foam pieces. 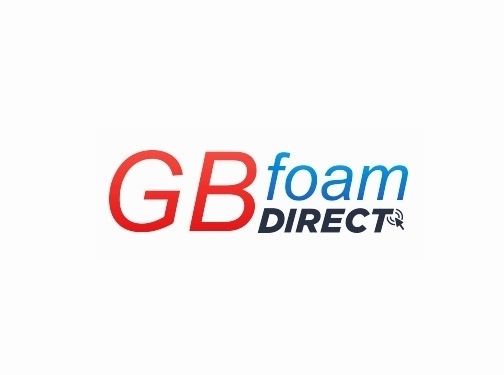 Our wide range of foam grades provide support and health benefits for back pain, sciatica and more. 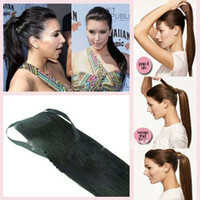 US (Delaware) based business providing hair thickening products. 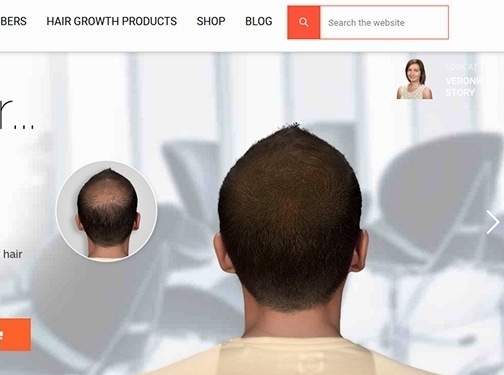 Website includes e-commerce facilities, returns information, blog, full contact details. 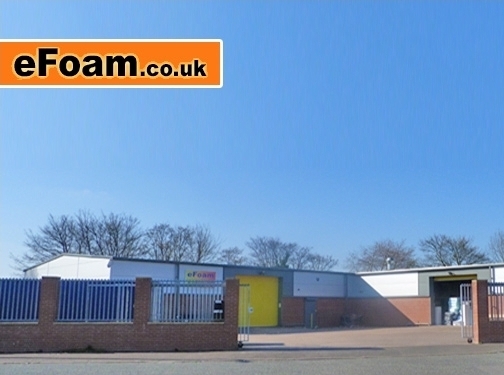 eFoam are a well established company who are experts in foam - what better company to buy your memory foam from. Their foam moulds to body contours, reducing pressure points and giving you a good nights' sleep. How safe is your property from health risks associated with water? 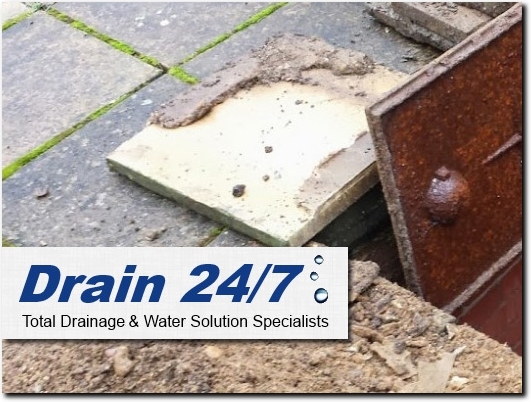 UK (South Harrow, Middlesex) based company - with over 35 years' experience - providing a range of water services including water pipe repairs, CCTV drainage surveys, drain repairs and unblocking services. Website includes details of services provided, accreditations, associations, terms and conditions, details of CRB checks for employees, full company contact details including company registration and VAT numbers. Company website has been online since 2008 according to web.archive.org. 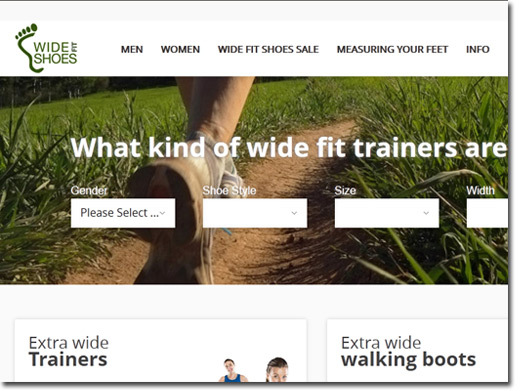 Wide Fit Shoes is a long-established (since 1965), London-based business) specialising in English made Wide Shoes from manufactures such as Padders, Equity, Elmdale and Loakes. 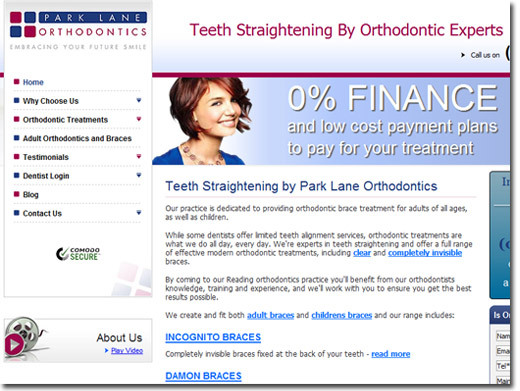 Park Lane Orthodontics based in Reading, specialise in teeth straightening, which improves dental health issues. Clear invisible braces, Incognito braces and many more are available at Park Lane Orthodontics. Visit now, for more information. UK (Reading) based company offering teeth straightening services. Site includes details of their services, testimonials, blog, full company contact details. 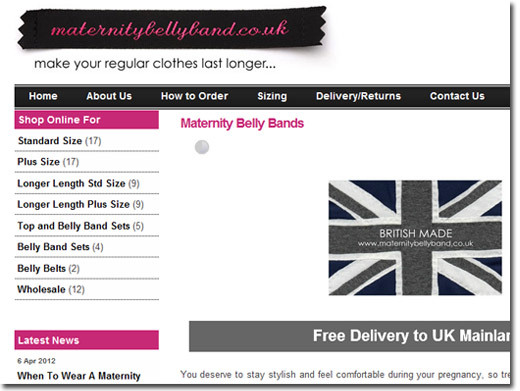 A wide range of maternity and nursing clothing - based in the UK. UK (York) based company offering maternitywear for sale. Site includes e-commerce facilities, delivery and returns information, full company contact details. With everything from mobility scooters to disabled education, Ableize has disability and mobility covered. 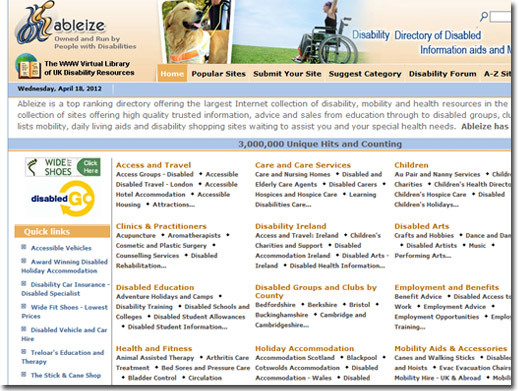 UK based website directory focused on disability related websites. 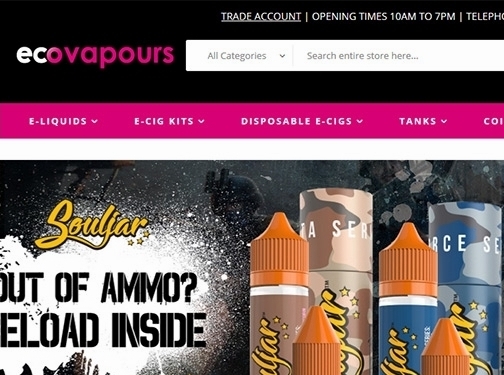 Site includes listings, blog, forum, news. 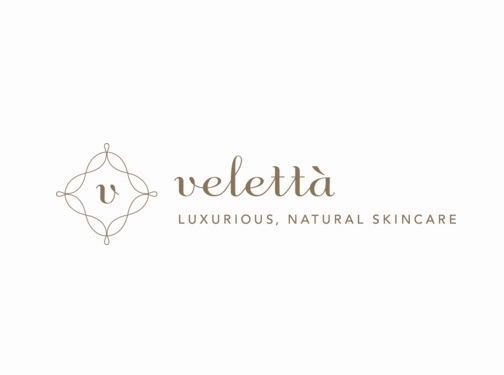 US based health and beauty directory. 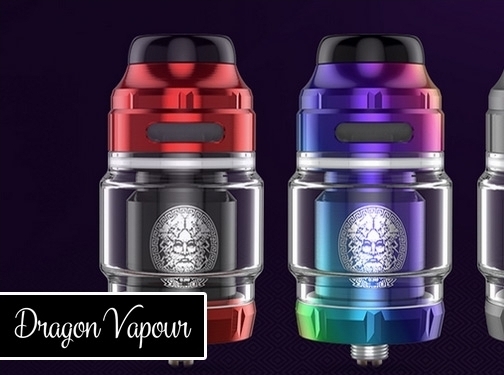 Site includes listings, FAQ, full contact details. UK (Sunderland) based company offering maternitywear for sale. Website features e-commerce facilities, delivery and returns information, full company contact details. Supplements and Vitamins UK. Online supplements store. Awarded VITAMINS & SUPPLEMENTS SHOP OF THE YEAR 2018 - ROTHERHAM.